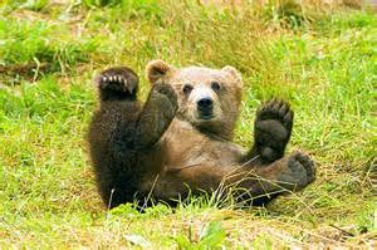 Funny Alaska Stories that are guaranteed to make you smile. Check them out right now. Do you enjoy these fun stories? but three free short stories. Enjoy this fun video from Mike's show "Humorous Stories from ALASKA... and beyond"
on a deserted Alaskan island. Have you visited the cache? "I laughed my fur off"
Laughter is the best medicine and these funny Alaska stories made our bear friend laugh his fur off. These are original stories about Alaska. 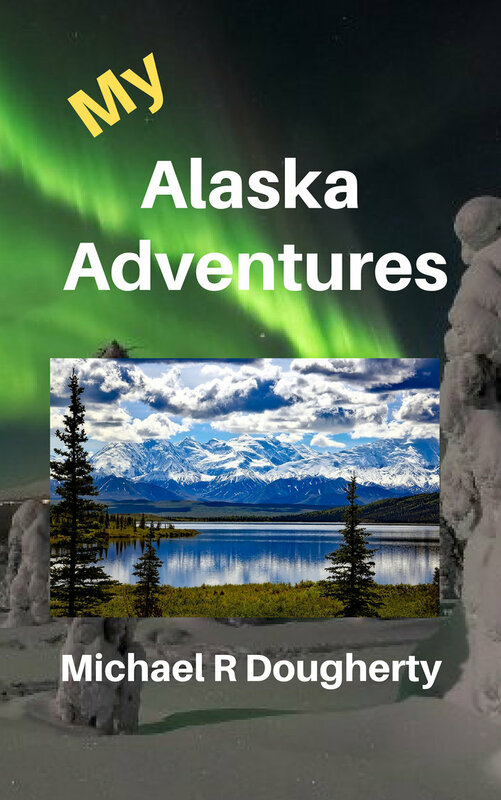 Many are true adventures that happened to our author, Michael R Dougherty, and some of these stories are fictional Alaska fun. But all of these stories will put a smile on your face - guaranteed. Living in Alaska is an adventure. My family lived there for many years and during those years we had lots of fun adventures in different places in the state. These pages contain many of those fun adventures. Have fun looking through and reading the many stories you'll discover here. Some are written by Mike and Mary (the authors of Anchorage Memories) and many stories are posted by visitors just like you. As you look through the pages of this website, you'll discover that It's Easy, It's Fast, It's Fun to post your stories here on Anchorage Memories. And, if you read a story you want to comment on, that's easy too. Did you live there and then move out of the state? Or, have you visited Anchorage or taken a cruise? Then we invite you to post your Anchorage stories here on Anchorage Memories. 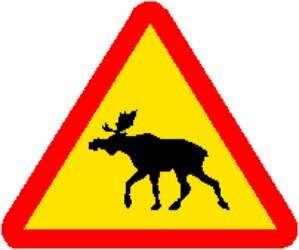 Did you enjoy reading our funny Alaska stories? These pages are not authored by our website visitors. Instead, these pages are authored by me (Michael R Dougherty), one of this site's authors. So, this is one page where you are not able to either post your stories, or comment on the stories you read on this page. But on most of the other pages here on Anchorage memories you can post your stories and comments. Check out our Frequently Asked Questions (FAQ) page to learn more. You'll also want to check out our fun Anchorage Memories Cache where you'll discover unique, one-of-a-kind, Alaska T-shirts, books and more. These are all original, one-of-a-kind products that we keep in our cache just for you. In Alaska, people that live out in the woods build a tiny log building off the ground where they can store supplies away from animals and other critters.